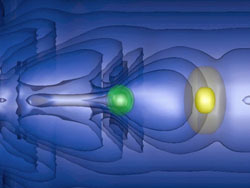 The Center for Multiscale Plasma Dynamics (CMPD) is a Department of Energy Fusion Science Center, hosted jointly by the University of Maryland and UCLA. Our mission is to extend established first-principles, microscopic, kinetic simulation techniques to problems that intrinsically involve the slow evolution of macroscopic variables, and to validate the simulations against experimental observations. At UCLA, the CMPD resides in the physics department. 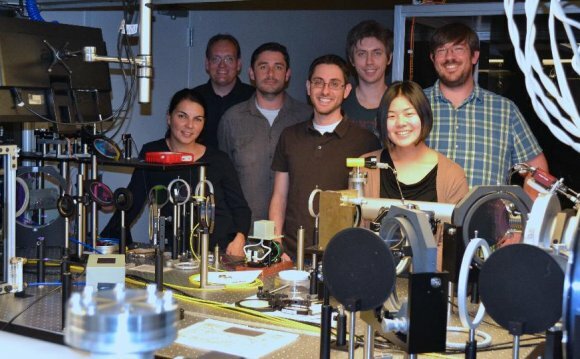 Experiments in support of the Center's theoretical effort are being performed in the Basic Plasma Science Facility at UCLA and at the Versatile Toroidal Facility at MIT.